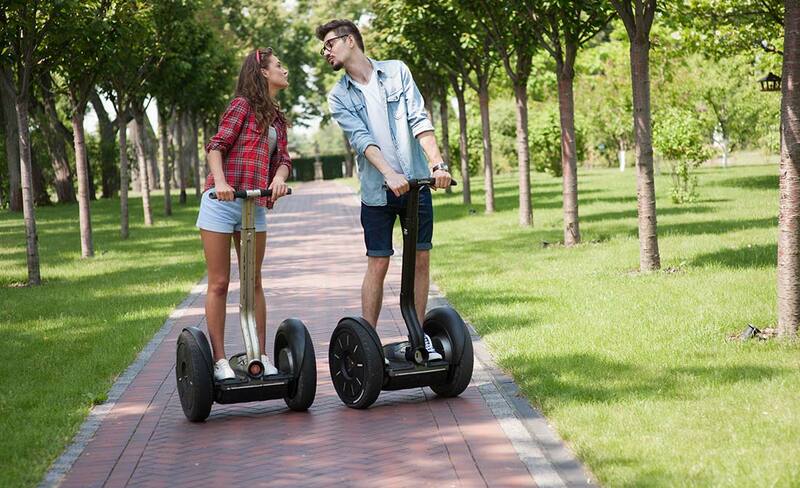 Do you want book a segway tour exclusively for you and your travel companions? 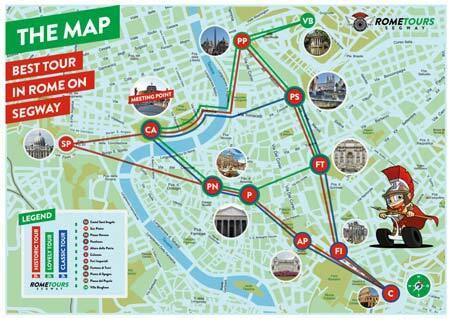 Would you like to tailor a tour based on what you like and what you expect? 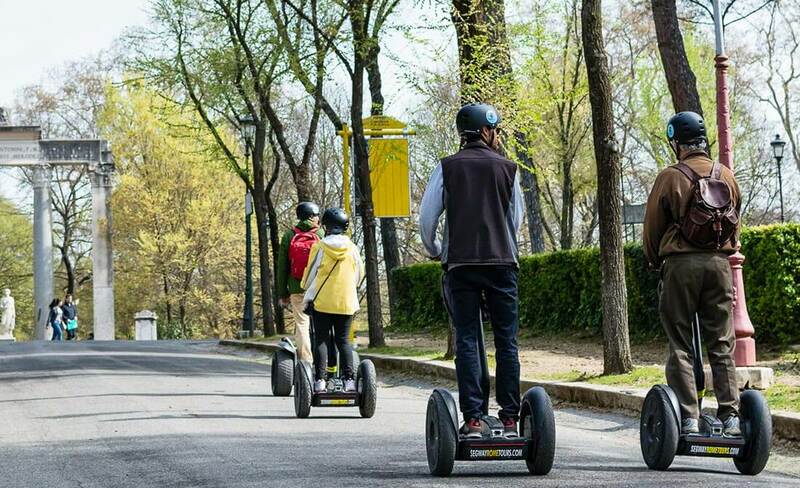 Our Exclusive Tailor Made Segway Tour is made for you! 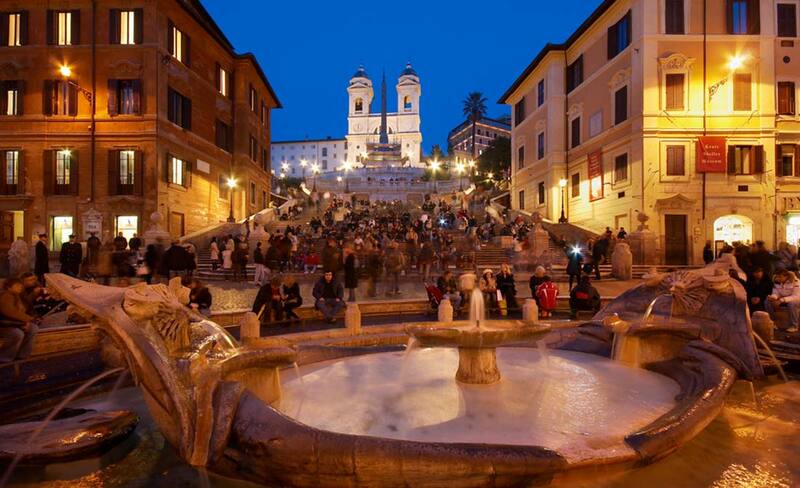 A private car with driver will come to pick you up at the hotel (inside the Aurelians'wall) and will bring you to our meeting point (Castel Sant'Angelo). 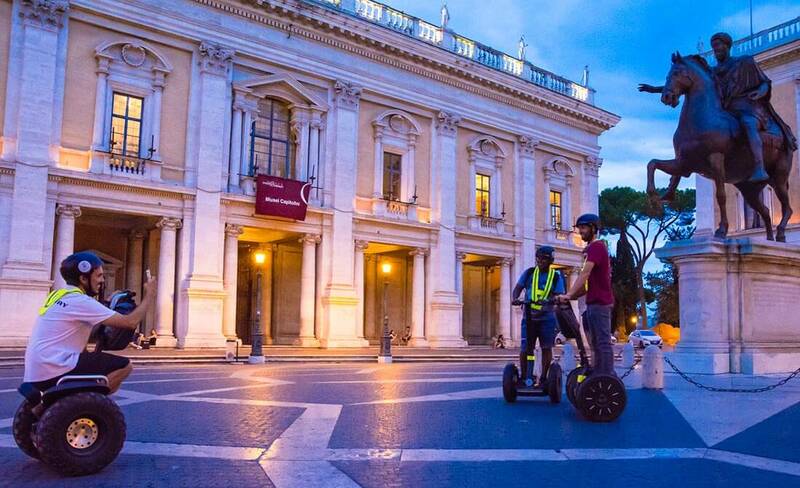 A guide will be waiting for you, he will train you how to drive a segway and he will make you discover the beauty of Rome, choosing together the places you want go. 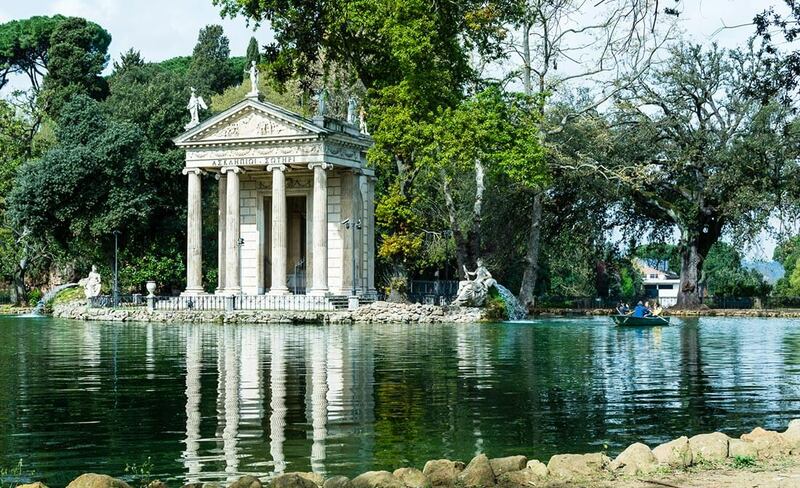 You will choose what you want see, when you want to stop, whatever you prefer! 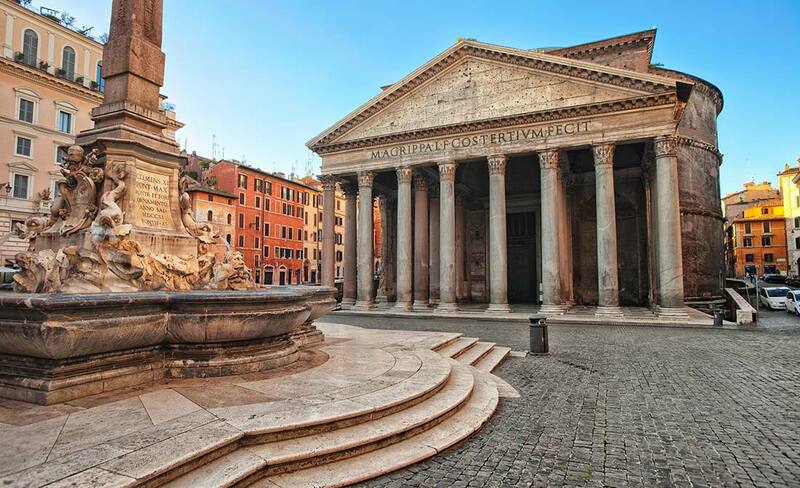 Our guides knowledge of the city will be able to carry you according to your own taste and will make you admire the eternal city from outside of the main ways. At the end of your journey we will go back to the castel sant'angelo where the driver will expect you to bring you back to your hotel.